Ladies. The time has come to shrug off the drab woollies and those predictable fail-safe slacks. To worry no more about what people think of our upper arms or the need to hide our knees. To say, why don sleeves when we can go strapless? Own the day with Bonmarche! 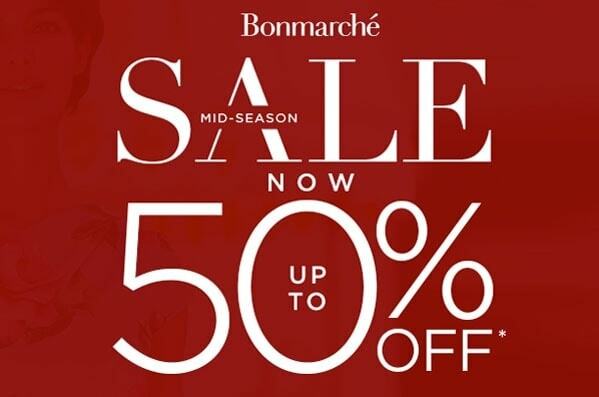 Bonmarché make women feel fabulous through appropriate, stylish, quality fashion ranges at fantastic prices with outstanding service. Ranges include casual and formal separates, outerwear, dresses, swimwear, lingerie, nightwear and accessories. What’s more,expert fashion stylist and TV presenter Mark Heyes has recently joined Bonmarché as official style consultant.